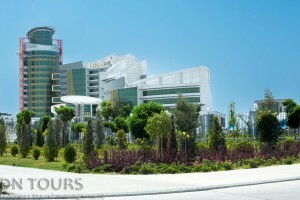 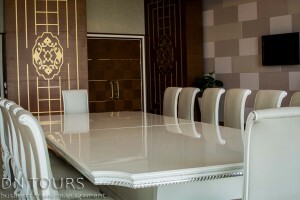 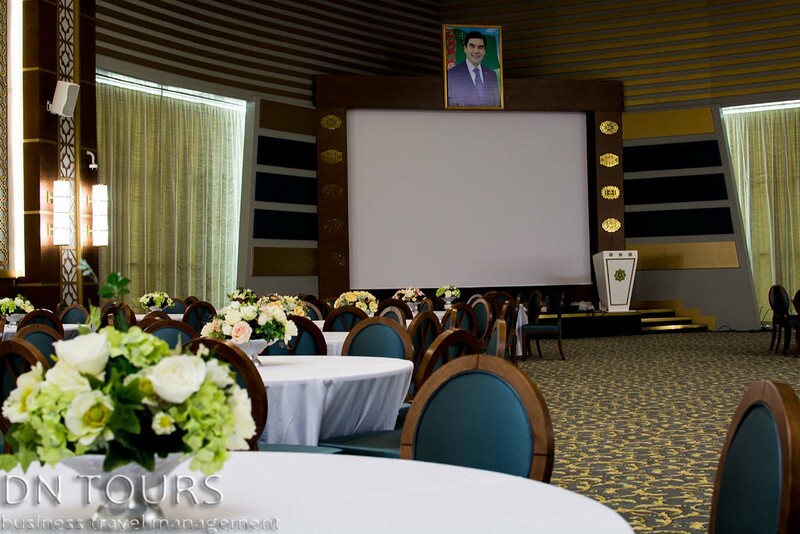 Berkarar Hotel is an excellent place, if the purpose of your business trip to Turkmenistan are negotiations and presentations. 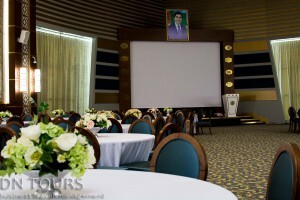 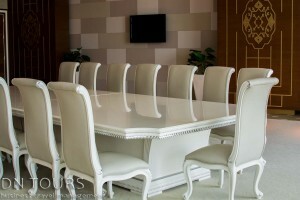 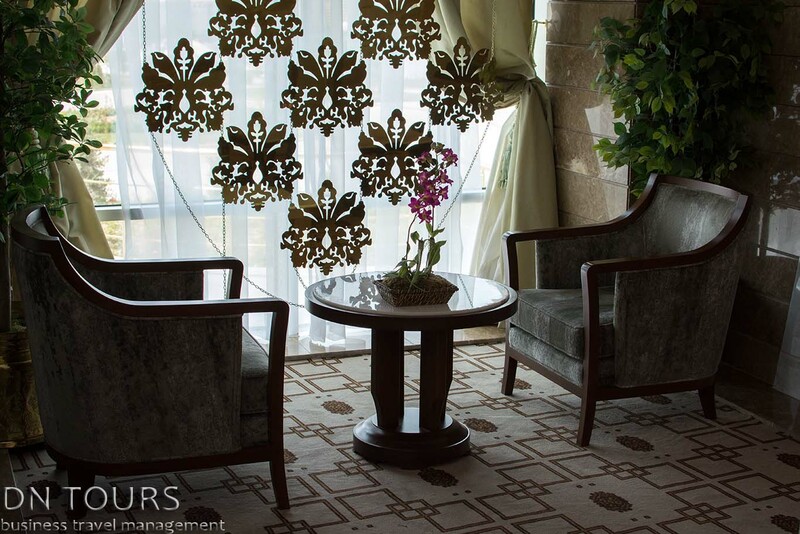 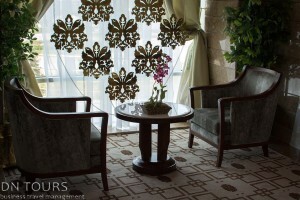 Conference halls are located in a lonely part of hotel where no superfluous sound will not prevent your meeting. 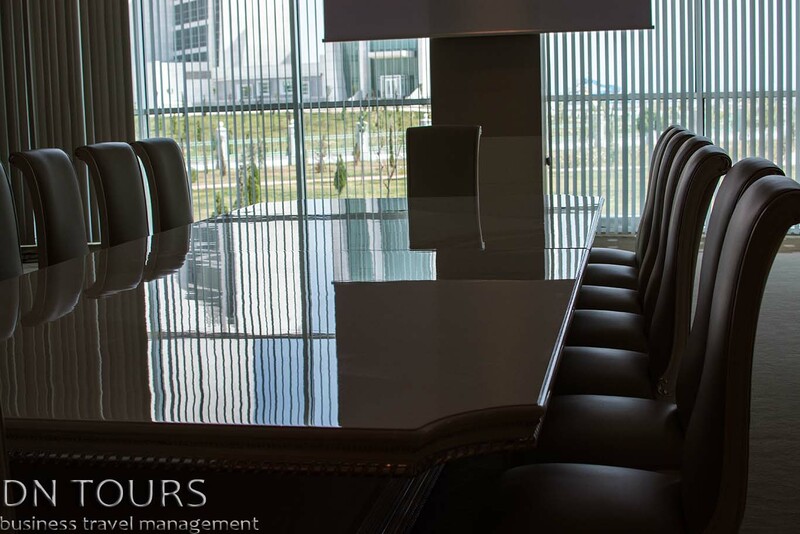 Literally two steps away from conference halls located the big banquet room where you can celebrate the successful transaction.